Finland is also called "the land of 1000 lakes"and nowhere else you find so many lakes in one country. In fact, there are 187.880 lakes in Finland. 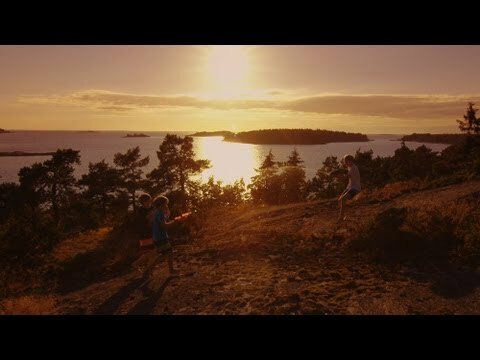 Each region in Finland has its distinct character and invite to all kind of activities and adventures. From the wilds of Lapland in the north to the magical Lakeland in the east and archipelagos in the South West area. Finland is a bordering Sweden, Norway and Russia and Finish Lapland is a part of the Arctic region. You can also find the home of Santa Claus in Finland, in the town Rovaniemi. The Republic of Finland is a flat country occupied mostly by forests which cover 70% of the land area and 10% is covered by lakes. 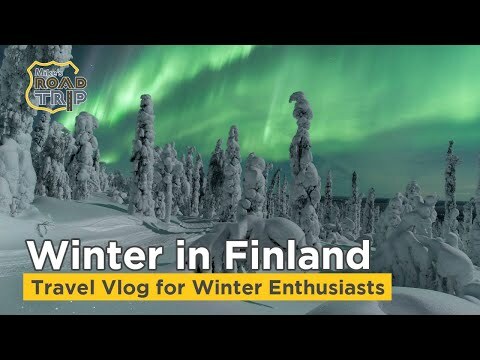 So if you are fund on nature and natural experiences - Finland is the right place to visit having both the Northern Lights in winter and the Midnight Sun in the summer months. Finland (Suomi in Finnish) has only been an independent country since 1918. Before it belonged to Russia or Sweden. Finland was remaining largely agrarian country until the 1950s. It rapidly developed an advanced economy while building an extensive Nordic-style welfare state as in the other Nordic countries. Finland is the EU's fifth largest country, and one-fourth of Finland's inhabitants live in capital Helsinki in the south of Finland. Finland is so far the only Nordic country to have joined the Eurozone. Electronics are today the country's largest industry, and Nokia is the most famous company. Angry Birds, the popular mobile phone game, was also developed in Finland. The Lapland area is in the three Nordic countries, Norway, Sweden, and Finland. It is easy to travel across the borders and covered an area from the Arctic Circle in the south to the Arctic Ocean in the north and Finland; it occupies 30% of the land area. The inhabitants of Lapland, the Sami, are a minority with barely 6% of the population. When you travel across Lapland, you can be lucky to see Sami in their brightly coloured traditional dress, especially if you visit a festival. Saunas have also existed in other cultures, but it is in Finland that they have become entwined in the national culture. Traditional saunas are heated by wood, burned either in a stove with a chimney or by a stove with no chimney. The latter – a smoke-sauna – is the original sauna and believed by most Finns to be the best. Saunas used to be at the centre of every aspect of people’s lives in Finland. For earlier generations, they were the only place to wash. In the summertime, the Finns use a “vihta” – a bunch of birch branches which they dip in water and with which they gently flagellate themselves, and it stimulates the circulation and gives fresh aroma. If you want to take the initiative yourself, almost all hotels have good saunas, though mostly heated by electricity. The most of the Finnish population lives in the south, which is dominated by northern temperate climate. The Kuopio area is known for its own distinct dialect, but also as hometown for the Finnish Orthodox Church, the country’s official religion. 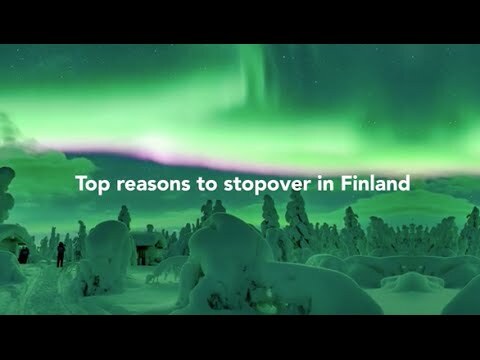 When you visit Finnish Lapland you will forget all about the busy life, agreements, pollution and annoying noises. Welcome to the greatest lake district in Europe. Covered by beautiful lakes, rivers and islands. The Åland Islands or Åland is an archipelago in the Baltic Sea consisting of 6,757 islands situated midway between Finland and Sweden. Finland has more water and forest than anywhere else in Europe. Discover the country of the 1000 lakes. At lovely Sibelius Park you'll find a steel monument to the great Finnish composer. The beautiful and historically significant Helsinki Cathedral is an Evangelic Lutheran church, also known as a symbol of Helsinki. The Temppeliaukio Church is one of Helsinki`s most spectacular attractions, quarried out of the natural bedrock. Old Rauma is an exclusive example of an old Nordic city, where the houses are made of wood. Take a historical and cultural walk through this museum and get sense of Finnish history. Experience Olavinlinna Castle and get an impression about the dramatic history of Finland. Alvar Aalto had a great reputation as an architect and designer both at home in Finland and abroad. The Senate Square and its surroundings form a unique and cohesive example of Neoclassical architecture.